New BMW 7 Series vs Mercedes S-Class | What Car? Looks like a genuine contender and packs cutting-edge technology. Defines this class, thanks to sublime ride comfort, interior quality and refinement. 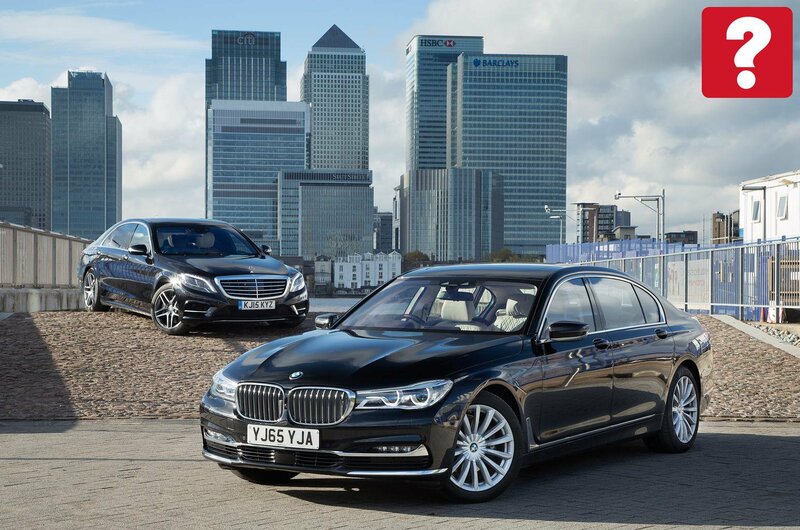 The Mercedes S-Class rules the luxury limousine sector. It’s been the champion in all of its generations, establishing a reputation as a spearhead for technical advances in safety and comfort. But it may have finally met its match. 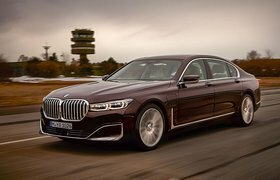 That’s because there’s an all-new BMW 7 Series with more tricks and technology than ever, including a platform and body that incorporate lightweight carbonfibre-reinforced plastics, and plenty of flamboyant new equipment. Updated engines also help the long-wheelbase 730d to better the S350d, both tested here, on emissions. It all points to a closer contest than ever. Both of these cars come with adaptive air suspension, rear-wheel drive, 3.0-litre six-cylinder diesel engines and automatic gearboxes. Ride comfort is a critical factor, not least because they will often be used as chauffeur cars, and here the S-Class has the edge. While the 7 Series glides over bigger intrusions, such as speed bumps, just as serenely as its rival, it tends to shimmy around a little more at low speeds, particularly over scruffy town surfaces. 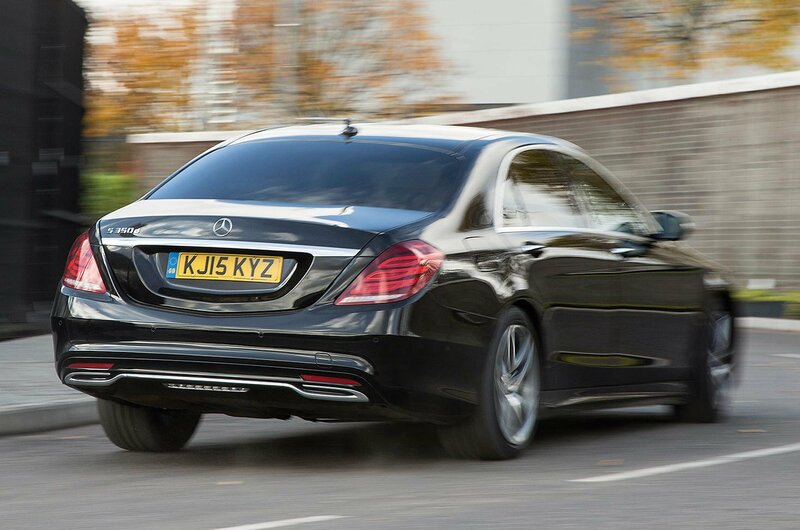 It also bothers occupants with the odd suspension clunk, and doesn’t ride as smoothly as the S-Class on the motorway. Our 7 series was far from standard, with Integral Active Steering (£1195) bringing four-wheel steering and Executive Drive Pro (£2450), which includes active anti-roll bars. 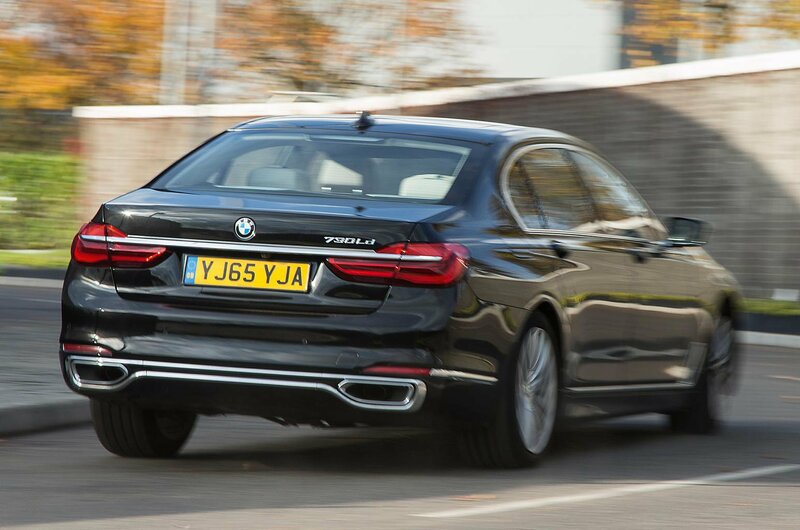 The result is a 7 Series that corners with less body lean than a standard S-Class. However, the BMW’s light steering isn’t as satisfying and natural feeling as the Merc’s, even though it’s marginally more accurate when cornering quickly. It’s a substantial enough difference to make the S-Class more rewarding, not just when sweeping through bends but even when muddling through town traffic and manoeuvring. The 7 Series gets one over the S-Class in terms of performance, though, covering the 30-70mph sprint in 5.9sec compared with the latter’s 6.8sec. True, both feel effortlessly smooth and responsive when you ask for a surge of acceleration, but the BMW’s eight-speed gearbox shifts more precisely and without the dithering that afflicts the Merc’s seven-speed 'box when pulling out of junctions or on to roundabouts. The S-Class’s smoother-sounding engine and better-suppressed wind noise make it the quieter at 30mph. However, the 7 Series suffers noticeably less road noise at 70mph, making it a slightly quieter companion on the motorway.